Koro Island High School athletes are eager to compete when the Maritime Zone begins this morning. The 7-member squad which arrived yesterday morning has had to move mountains to be able to secure the necessary funds for their stay in Suva. Team manager, Mataiasi Tawake says that they have had to raise over $4000 through various fundraising events to make the trip. And Tawake hopes this will motivate the athletes to put in a strong performance zone. 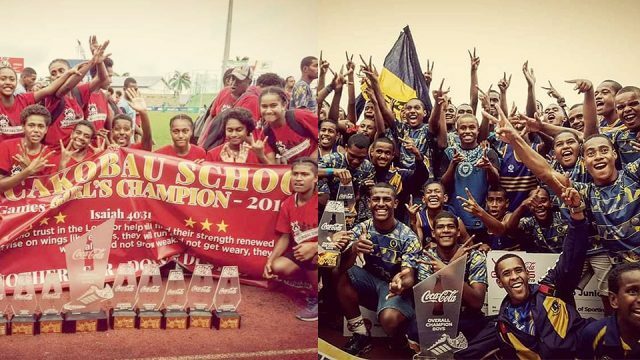 Four schools from Moala, Gau, Koro and Rotuma will be participating at the meet today.